Did the City of Los Angeles poison these dogs? I started blogging close to 15 years ago and I have never written an article that was this important or difficult to write; first, a little back-story. 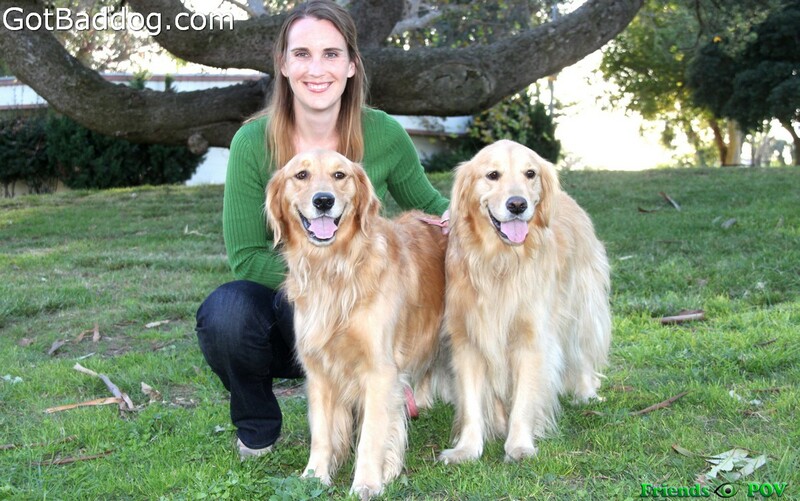 Pictured above are my daughter Jess with her two Golden Retrievers, Heidi and Lauren. While most dog owners will tell you how important their dogs are to them; Lauren and Heidi were truly special animals. They helped my daughter through a tough divorce and they were very therapeutic for her in her personal life as she works as a social worker specializing in investigating the worst of the worst child abuse cases. The cases she works on are frequently in the headlines; the details of which would turn your stomach and make the toughest man cry. Lauren and Heidi provided an outlet for her and were the reason she took up running. They were frequently found at various running events with the Pasadena Pacers and everyone that interacted with the three of them seemed to always be positively impacted by the experience. As annoying as it sounds at times, these dogs were her children; they played an important role in her sanity. You may have noticed that I keep talking about Lauren and Heidi in the past tense.